This small, yet powerful thin client is an ideal choice for server-based computing. Whether in operation with RDP or ICA protocol, as thin client for Windows terminal services or as Java-based network client that supports FUTRO S series in minimizing the TCOs. 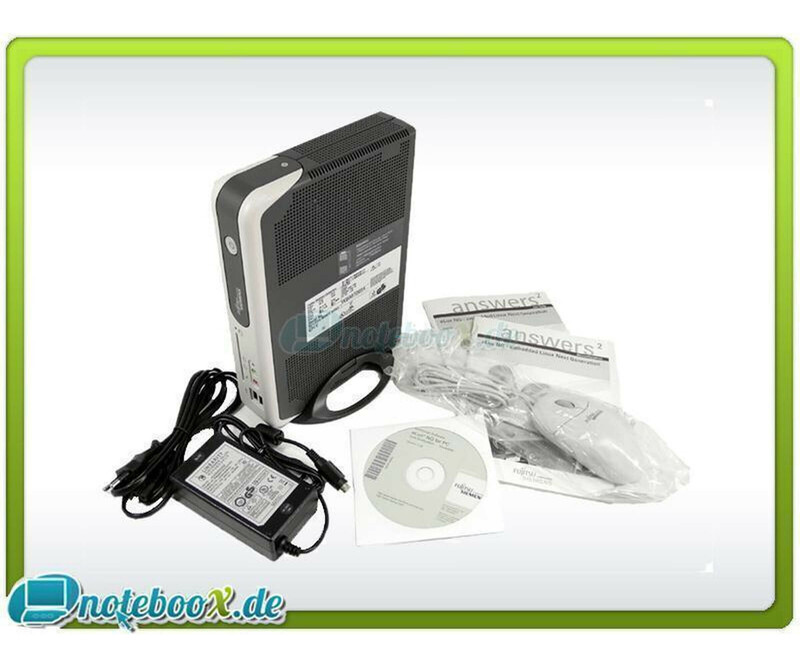 Without fan and rotating parts ensures a reliable, fail-safe and silent thin client. This small, yet powerful thin client is an ideal choice for server-based computing. Whether in operation with RDP or ICA protocol, as thin client for Windows Terminal Services or as Java based network client that supports FUTRO S series in minimizing the TCOs. 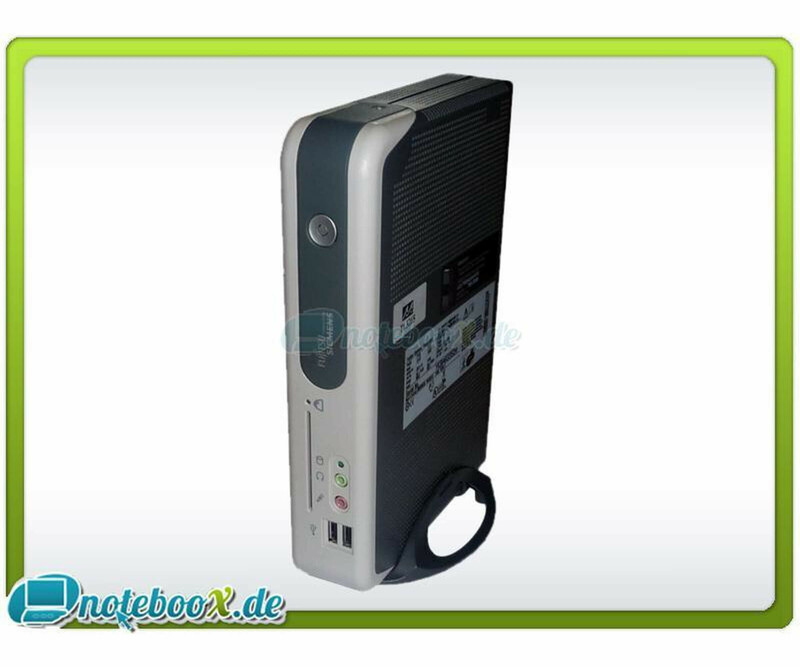 Without fan and rotating parts ensures reliable, fail-safe and silent thin client.